Pallas Global’s government experience enhances its ability to provide employee training that emphasizes the importance of a culture of compliance and ethical conduct. In particular, Pallas Global assists organizations in fulfilling their obligation to train employees, executives and boards on the importance of full cooperation with regulators and independent monitors. 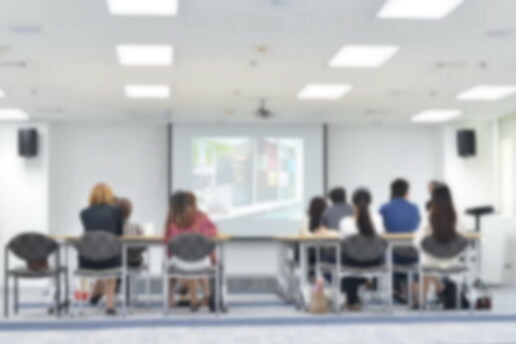 Pallas Global provides training sessions for current employees and, as part of an onboarding program, for all new employees and board members. Engaging an independent firm to perform this important function demonstrates to a company’s employees and its regulators that the organization is committed to ensuring an ethical culture.